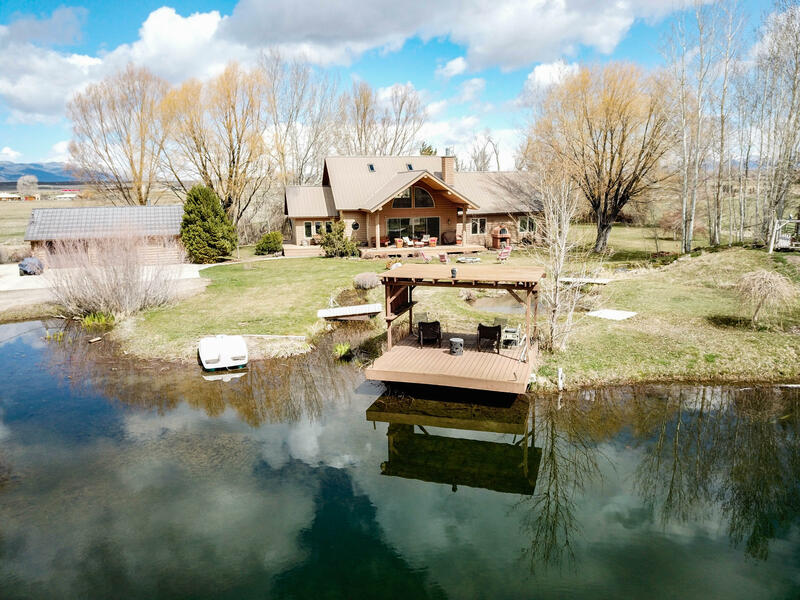 "Imagine sitting on your large covered deck, watching 24'' fish jump out of your pond while a cool summer breeze rustles the leaves of your 150-year-old trees. Imagine you're surrounded by fields of tall green grass that brushes the belly of your horse, while the rugged snow-capped Tushar Mtns. tower over the horizon. This scene is reality at this beautiful mini ranch west of Beaver, UT." 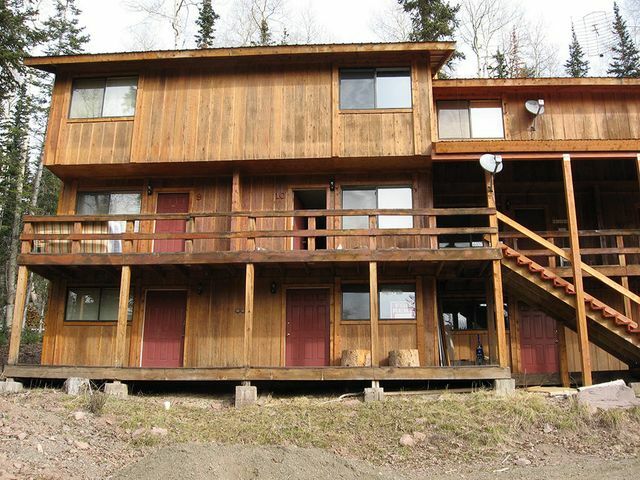 "6 bed, 3 bath log home tucked away near the mountain side! 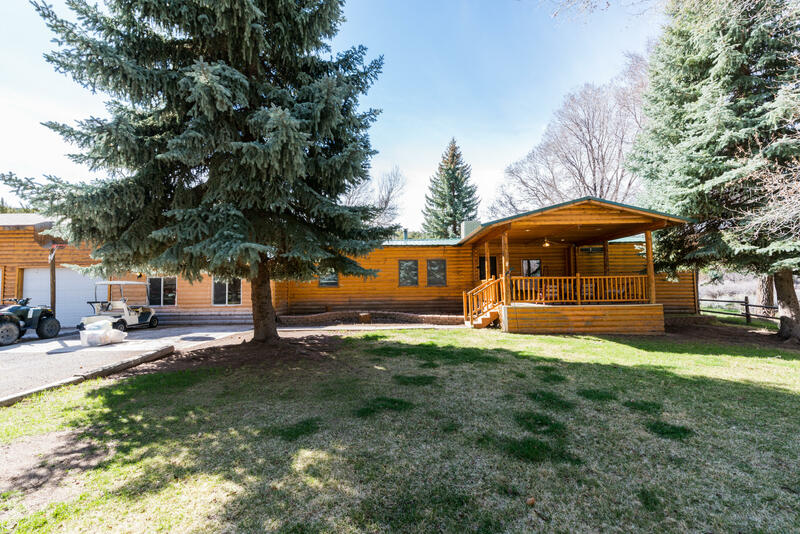 This home sits on 0.66 acres and includes two wood burning stoves, zero clearance stoves, two living areas, wifi fire detectors, and a 20x20 covered porch." 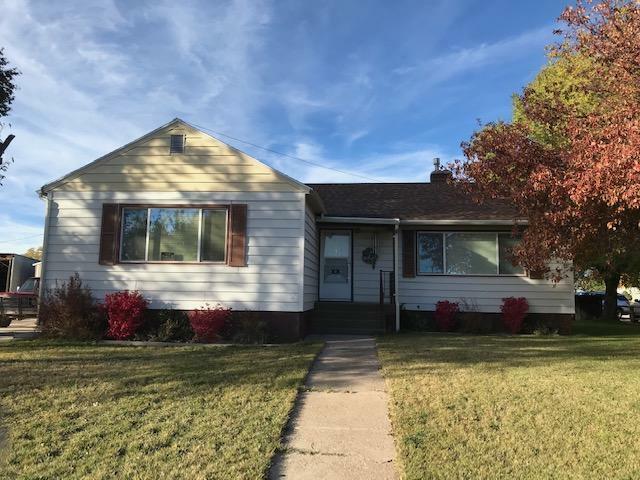 "Don't miss this gem of a home w/ character & charm! 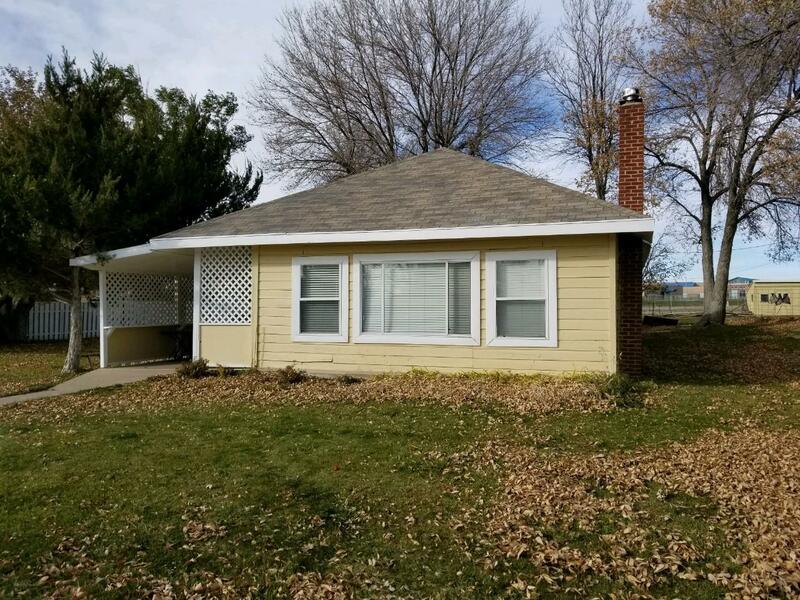 Located on over 1 acre w/ beautiful green grass, Beaver River ditch running along the back of the home, apple orchard, 5 outbuildings, a greenhouse & lush pasture for your horses. Not to mention the amazing layout feat updated flooring & bathroom, & beautiful kitchen. The grainery right next to the home can be a 2nd bedroom or craft room. The Sun"